Following on from my previous post here, after we had our hair done myself and Dee went to meet the owners of Funky Skincare at The Forum in Norwich. Funky Skincare were hosting the ‘Naturally Funky’ Health and Beauty Show to celebrate the launch of the company. 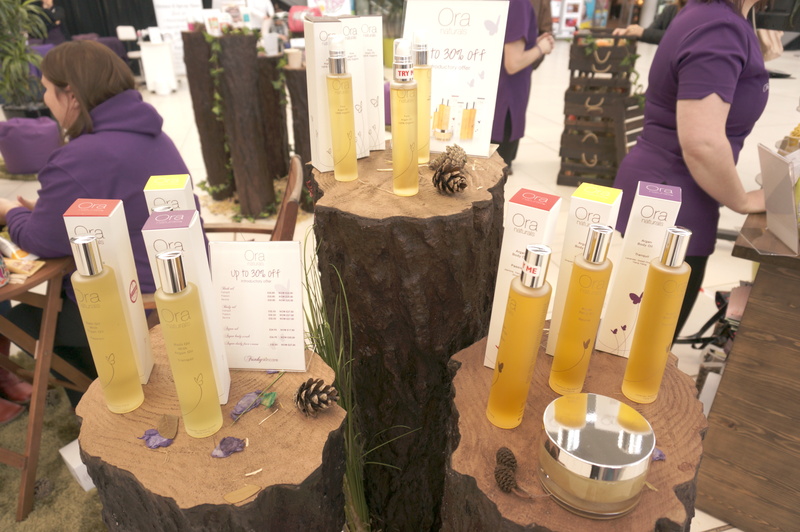 ‘At the heart of Funky Skincare is a passion and determination to offer an exceptional skincare experience for everyone. We are committed to selecting only the finest natural and organic skincare brands as we believe caring for skin plays a vital role in health and well being. All to often the skin is neglected with more focus on what is put into our bodies and not what is put on it. 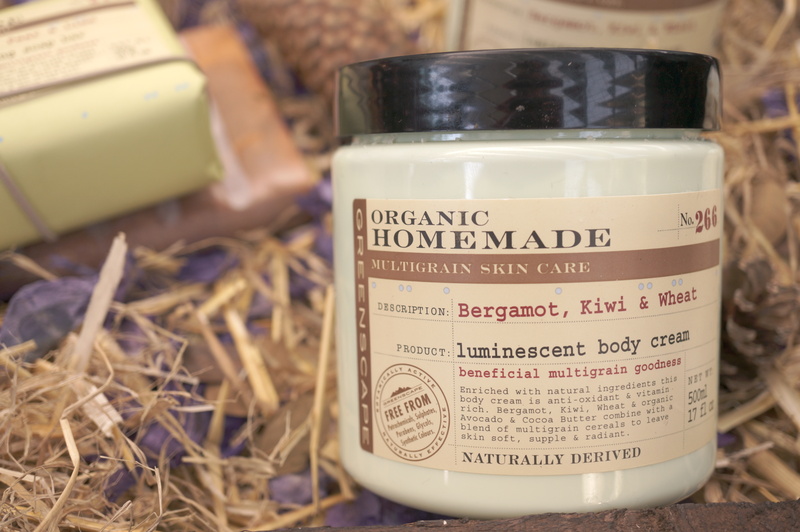 I love the fact that these products are organic and home made, the packaging is gorgeous too! 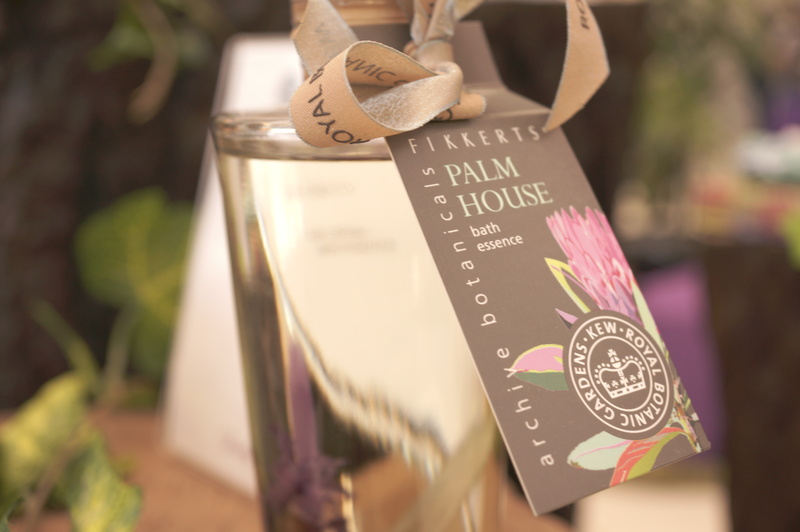 Fikkkerts Palm House Bath Essence caught my eye as it was in such a pretty bottle! 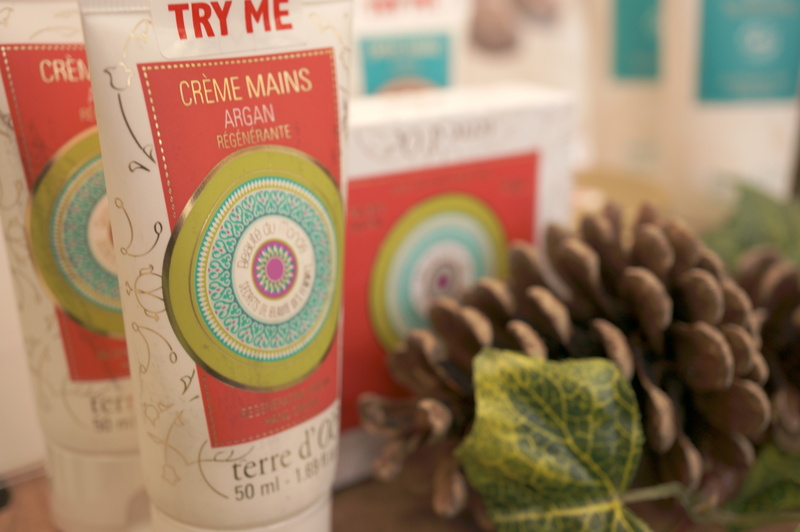 Pulpe De Vie is a French brand offering organic skincare made from fresh fruit and veg. 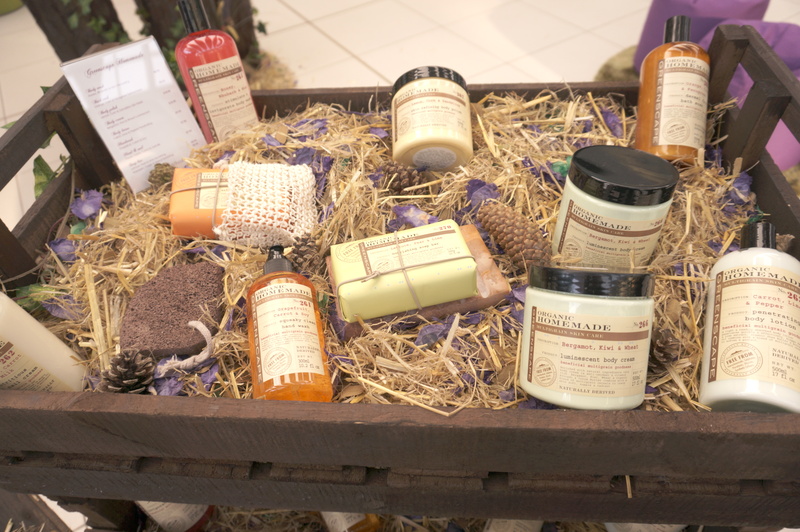 Wild offer a unique range of body butters, soaps and hand creams using natural resources found in Africa. 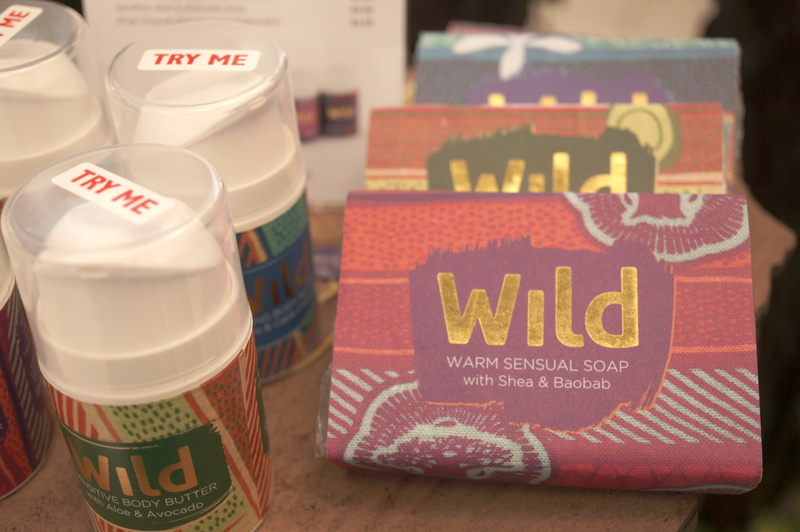 The Wild-Olive products really caught my eye, they are a collection of soaps, bath, beauty and home fragrances handmade in the UK. 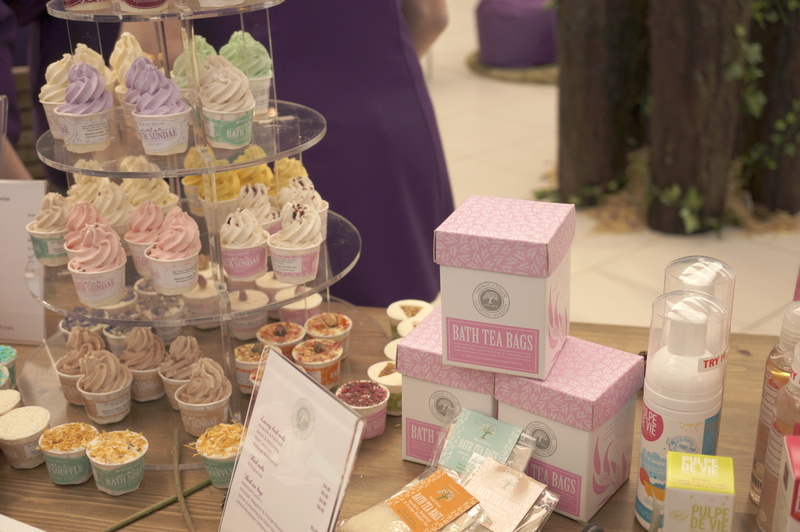 The bath melts looked and smelled good enough to eat! 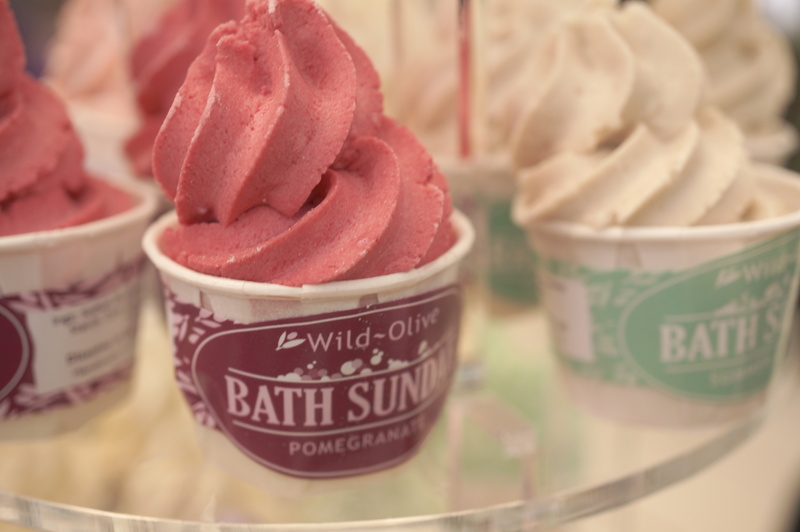 The Wild-Olive Bath sundaes’ looked so edible and smelled amazing! 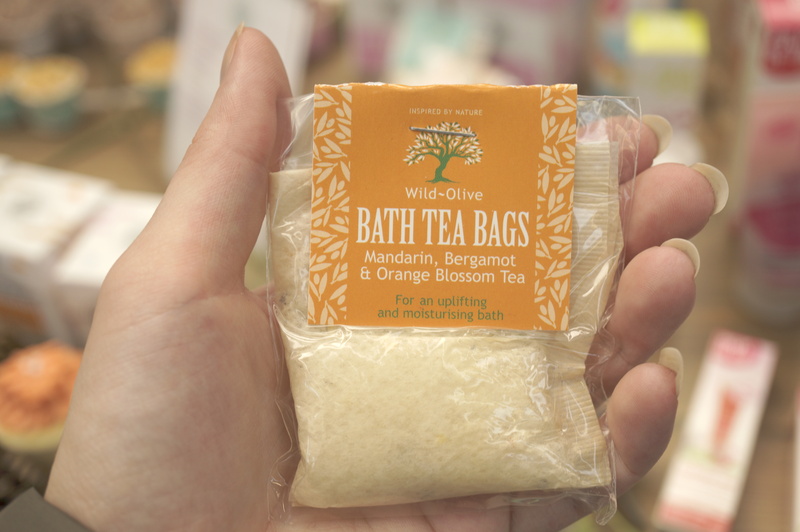 I thought the wild-Olive Bath Tea Bags looked awesome too, I’ve never heard of anythng like this before so I bought a box of them! I’ll be reviewing shortly! 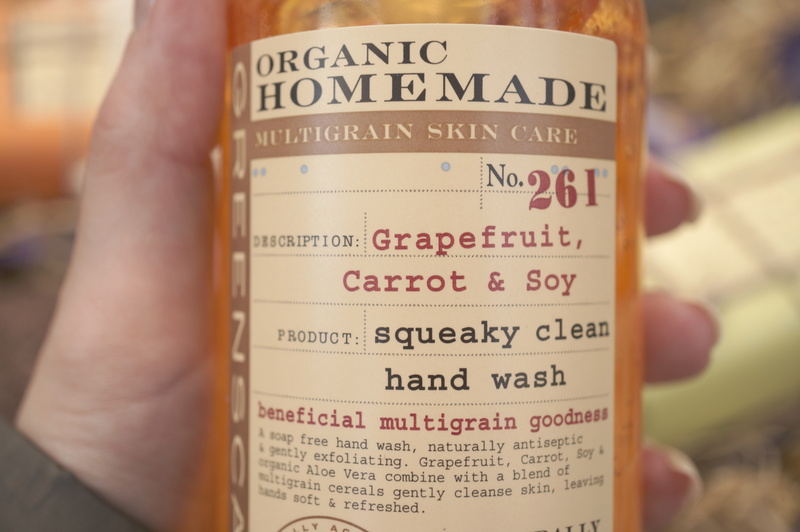 This sounds utterly amazing I love the idea of using natural products! would love to try them. Homemade? That sounds really good.